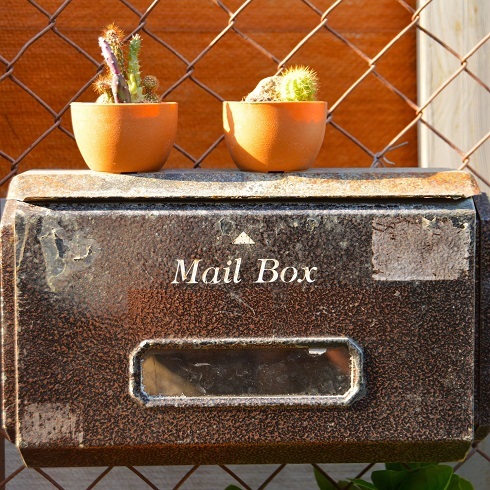 Here’s a thing about direct mail all marketers will agree about: The smart way to cut costs is to not waste money on sending direct mail to people who won’t be interested. By shifting your marketing budget from quantity to a focus on quality, you can create eye-catching direct mail campaigns that generate results. What Will You Do Next with Maps?